TOMORROW’S 84-page issue has exclusive interviews with current Ibrox stars Ryan Jack and Joe Worrall and former players Nikica Jelavic and Jamie Ness. 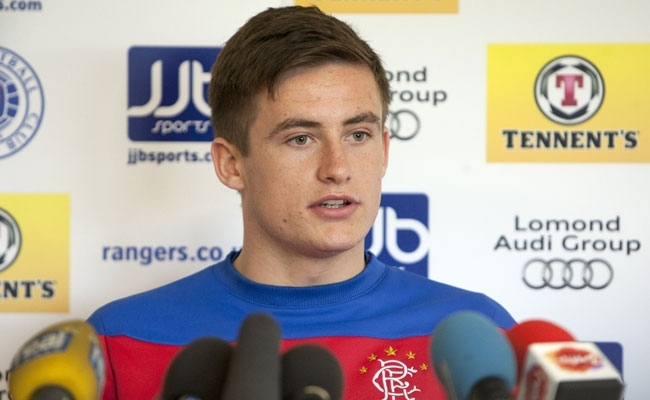 RHYS McCABE hopes Rangers fans have seen a glimpse of the future after he joined Jamie Ness in the heart of midfield on Wednesday night. 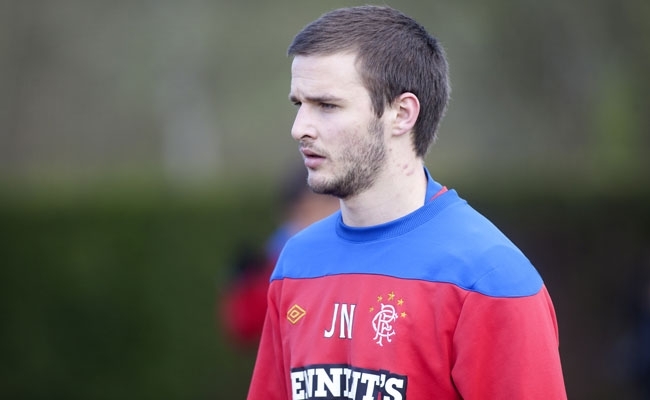 JAMIE NESS is in contention to play his first game for Rangers in almost seven months this weekend at Celtic after making a successful return to training.